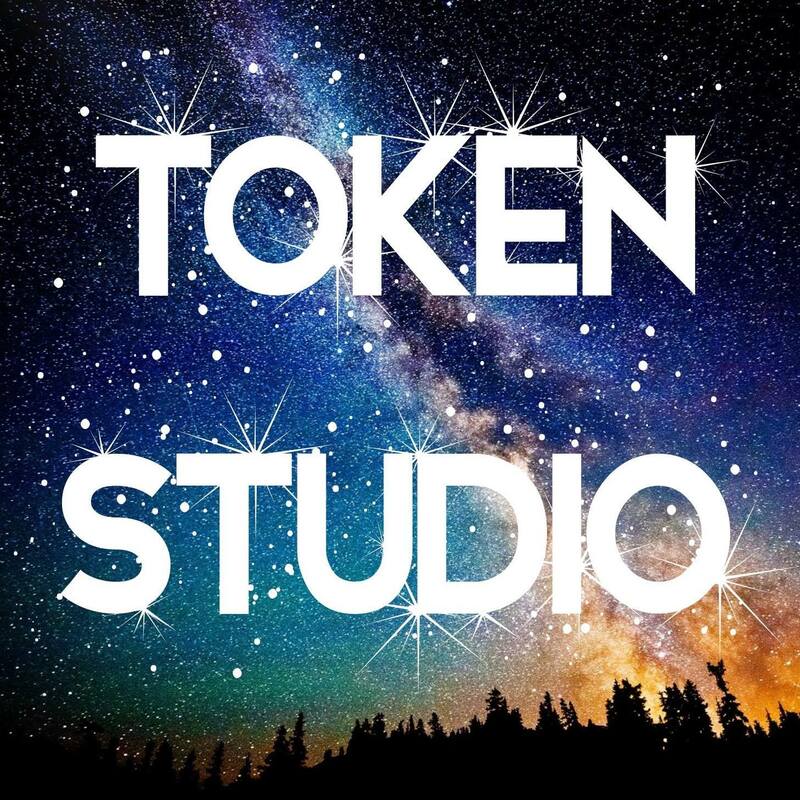 however, at the end of the session, you can choose to keep two pieces of your creations and Token studio will fire them for you free of charge, they will be ready to collect in 3-4 weeks. If you would like us to post them to you, if you leave us the post cost, we can also send them to your pointed address. 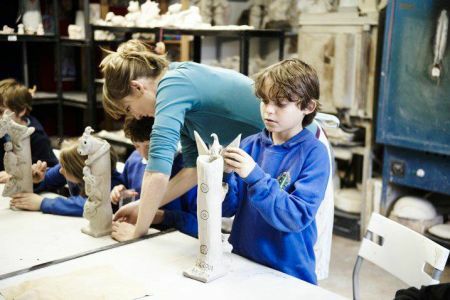 Please be aware that, as soon as the pottery is fired they are not recyclable anymore, if you can not pick up your pottery and would like to be nice to the environment, we can recycle your worked clay and offer 10% off for any other orders you shall be made with us, all you need to do is let us know at the end of the session. 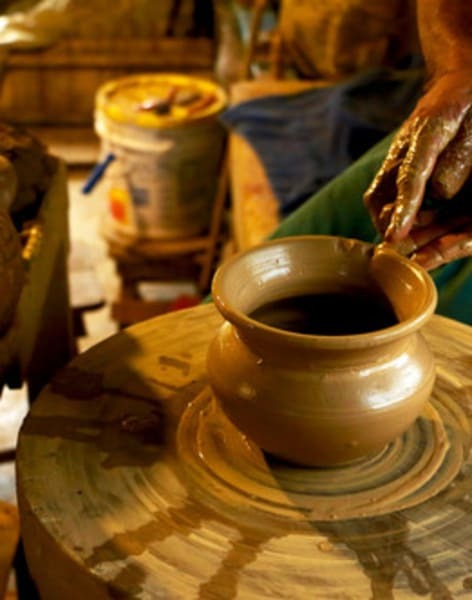 In the end, we can not keep the pottery in the studio over 60 days, please pick them up on time. Such a fun birthday morning! Learnt a lot. Fantastic workshop with a really passionate host! 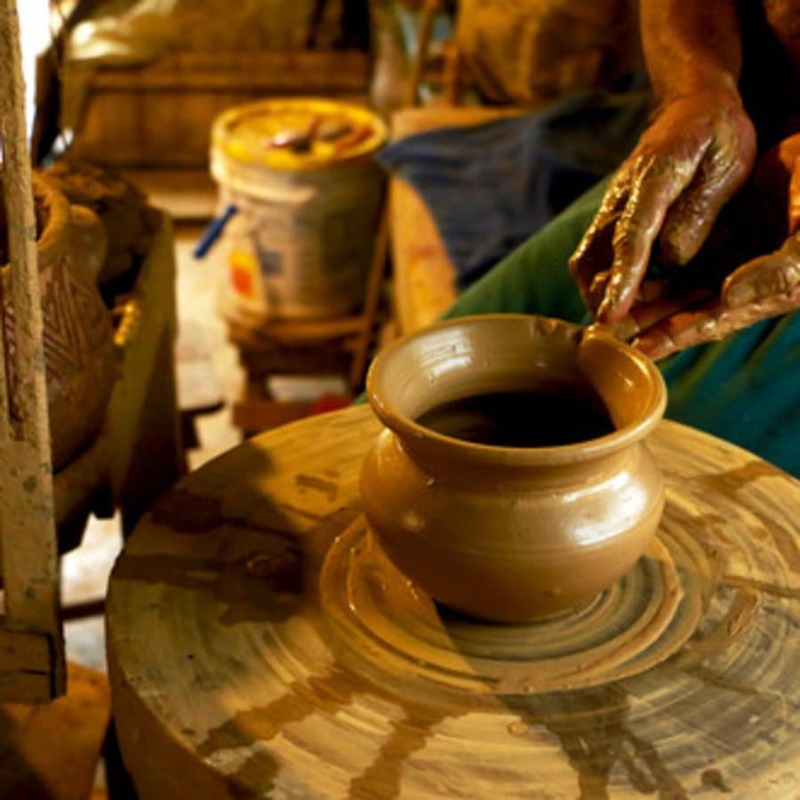 We learnt different techniques of making pots, both on and off the wheel. We look forward to picking up on glazed pots in a couple of weeks! Great evening out with some friends after work, especially if you take a bottle with you. 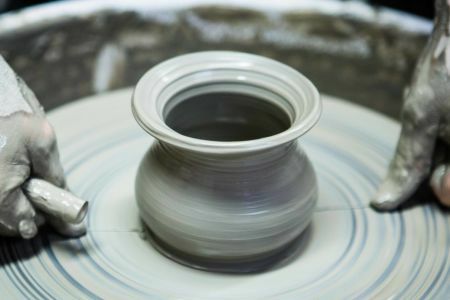 Had a lovely evening hand building pottery and having a quick go on the wheel. 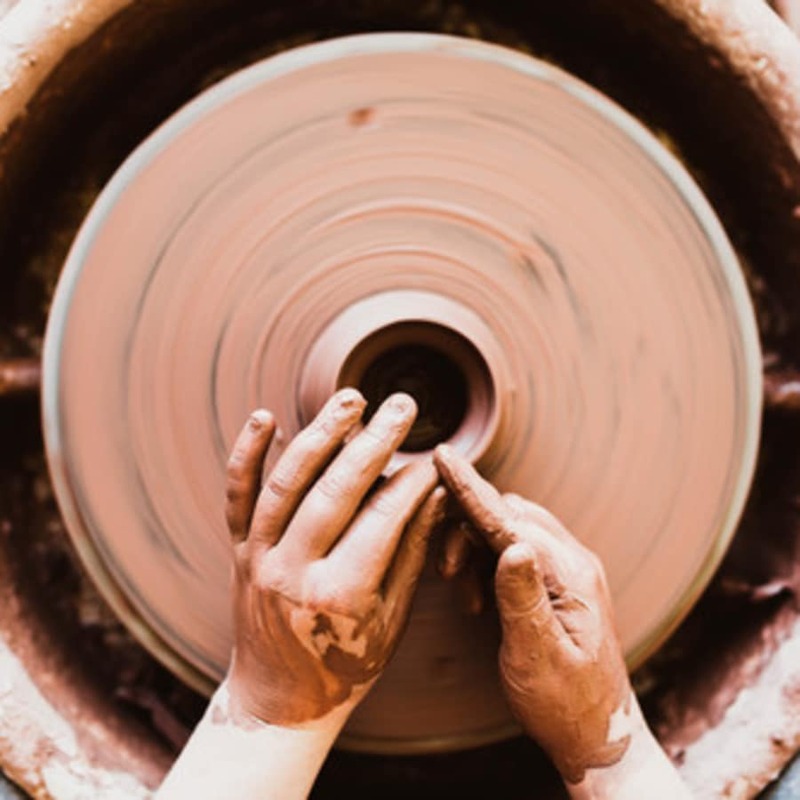 I would have liked a bit longer to practice on the wheel, but they only have 2 wheels and the class is quite big - so bear this in mind if you are wanting to do a lot of work on the wheel. The time also flies by so i would definitely advice to come with a vision or some idea of what you want to create! Such a fun class to take, I’d highly recommend it! 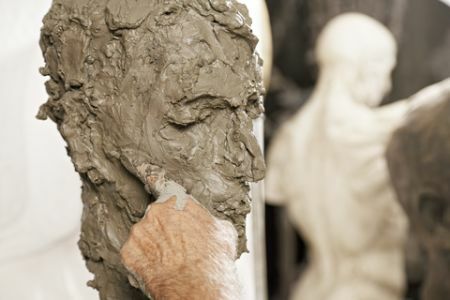 I had never worked with clay before but found it very informative with a great friendly atmosphere. A really nice class... however there were only two wheels which meant most of the class was spent hand building rather than on the wheels.